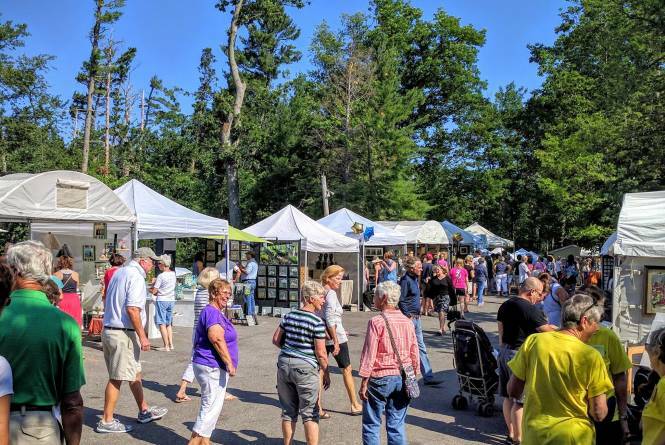 The 48th Annual Glen Lake Woman's Club Art Fair will take place on July 17th from 10 AM to 4 PM at the Glen Arbor Township Hall. 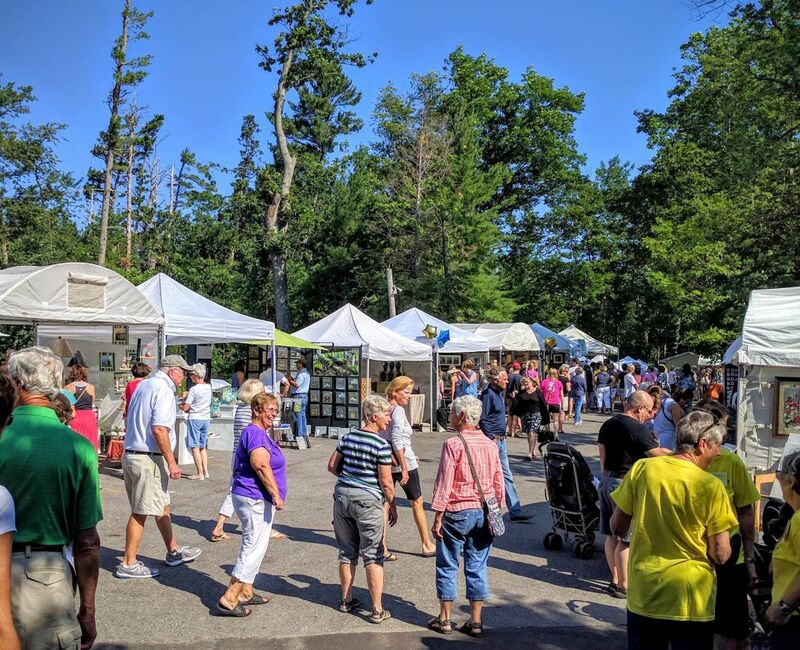 The Glen Lake Woman's Club Art Fair hosts 100 artists carefully selected to represent up-north, one-of-a-kind art pieces for sale at the Glen Arbor Township Hall. The juried Art Fair features pottery, painting, textiles, woodworking, and jewelry, as well as face painting, a raffle, and a bake sale. Lunch is available for purchase on site, including the popular walking tacos and cherry chicken salad. Admission is free.